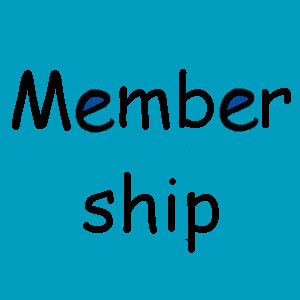 You can use this store to add one or more school years to your membership as a PHAA (Pennsylvania Homeschoolers Accreditation Agency) evaluator. (If you want to add 2 school years, then just change the "quantity" to 2 in your shopping cart.) Your renewal will normally be processed the next business day. Also, don't use this form to join PHAA for the first time as a member evaluator. Instead, click here to download the mail-in Evaluator Application Form, but first click here to download the free Guide to PA Homeschoolers Diploma, a 32 page booklet which explains PHAA's standards and procedures. Be sure to fill in the evaluator's first name and last name below. If you don't fill in the email address and phone number, we will substitute the email address and phone number of your store-account.